AETN has been recognized as one of the best places to work in Arkansas since 2002. The Arkansas Psychological Association honored AETN 3 times at the state level and nominated AETN for national awards. 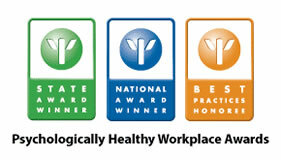 In 2008 the American Psychological Association named AETN one of the five most psychologically healthy workplaces in the nation and recognized AETN's team activities with a "Best Practice" award. AETN is the first entity in the history of the national APA program to win both awards. Since 2008 AETN has received top honors in Arkansas from the Governor's Work Life Balance Program and the Mature Workers Program. In 2012 AETN was named Ambassador for both programs, as the first entity in the state to receive both prestigious awards. AETN is a great place to work! Join us! 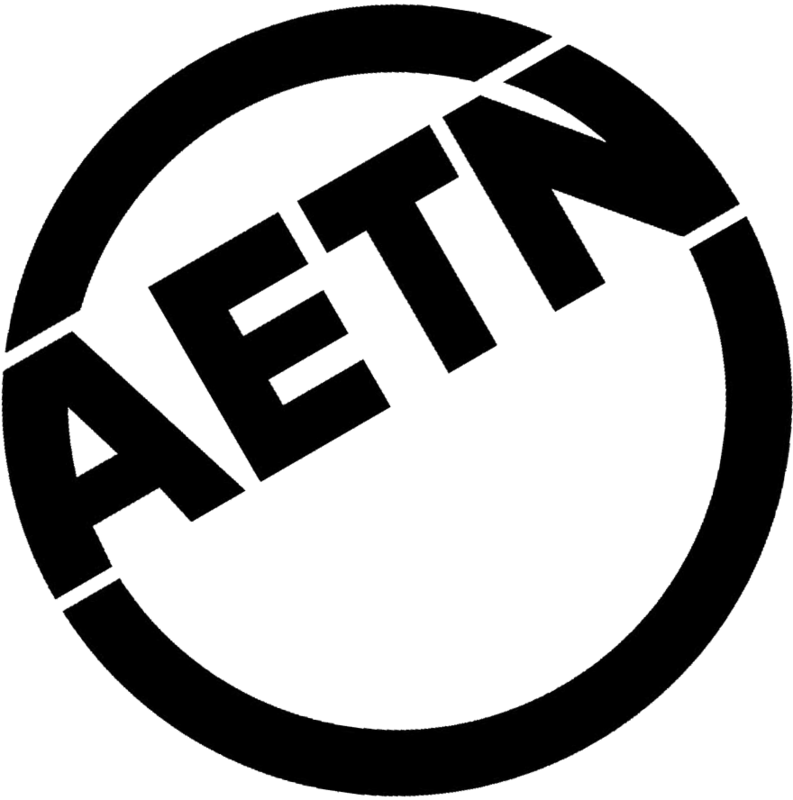 The Arkansas Educational Television Network (AETN) seeks an Assistant Director of Education (Production Manager). This position reports to the Education Division Director and serves as a key member of the Education leadership team. Duties include: working with management in the provision of high quality in-house general audience productions for broadcast, educational content for online platforms, and in-house studio events; supervises approximately ten production staff members. Creating content and professional development strategies; responsible for AETN’s Learning Management System (IDEAS) appearance and impression; develop and create original local content; oversee local production projects with Arkansas Department of Education (ADE) and other partners; oversee AETN Educational brand, marketing plans and online promotions; develop relationship with Arkansas’ Educational community and beyond; work with partners to distribute AETN’s content beyond Arkansas. Excellent verbal, written and presentation skills. Minimum Qualifications: The formal education equivalent of a bachelor’s degree in business administration, public administration, natural science or a related field; plus four years of experience in the related areas of program management, including two years in a supervisory capacity. Background check is required. Preferred: exceptional technology and presentation skills; bachelor’s degree in tv/radio; editing experience; ability to work with a multi-functioning, diverse team; and comfortable working with digital technology. Salary: $56,0396 (entry), Grade C110) DOE. Review begins 04/01/19. Apply online to arstatejobs.com. Only completed state applications with work history will be accepted. We do not accept resumes in lieu of completing the state application. 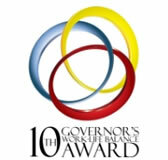 AA/EEO/ADA Employer –Winner the Governor's Mature Workers Ambassador Award and named as a Governor's Work-Life Balance Ambassador. 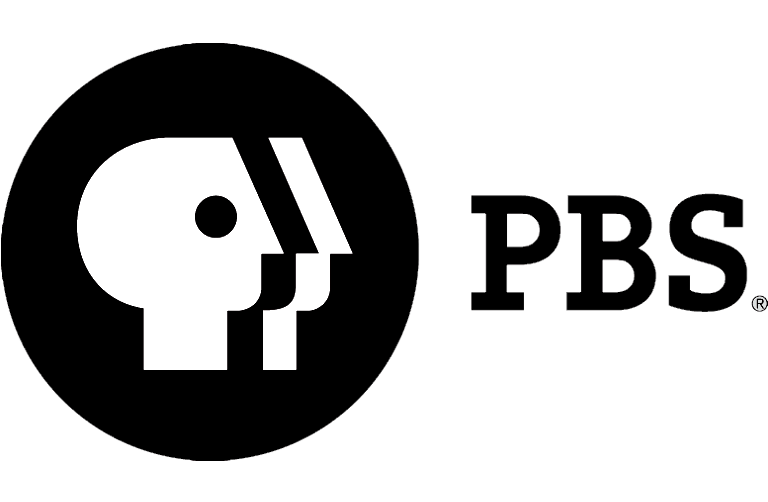 Arkansas Educational Television Network (AETN) is looking for a highly motivated, creative individual to work on behalf of the only statewide public broadcasting network (AETN/PBS). The successful candidate must have the ability to multi-task; work well in a creative, multi-discipline team environment. This position requires someone who can be the strategic creative lead for branding and graphic design agency-wide; manage and oversee the AETN Brand Guide; work with the Director to carry out a brand refresh with PBS; thoughtfully carry out graphic design and branding projects from concept to completion; work with internal clients to best support graphics needs that best represent the product; accept other points of view and offer options to best meet agency goals and vision; understand approval processes and meet deadlines; and understand the importance of adhering to PBS and partners' brand guidelines. Minimum Qualifications: The formal equivalent of a bachelor's degree in graphic arts, graphic design, visual arts or a related field. Plus, one year of experience in advertising, printing, graphic design or related area. Preferred Qualifications: Solid knowledge of print production processes; strong Adobe Creative Cloud Suite skills; video and motion design abilities a plus; basic understanding of designing for social media platforms preferred. Background check is required. Salary beginning at $36,155. (Grade GS06) DOE. Only completed state applications with work history will be accepted. We do not accept resumes in lieu of completing the state application. Review begins 05/03/19. Apply online at arstatejobs.com. AA/EEO/ADA Employer– Winner of Governor's Work-Life Balance Ambassador's Award and Governor's Mature Workers Ambassador's Award. A contributory/non-contributory retirement plan for public employees. AETN contributes 13.47 percent of employee's salary. Eligibility: Current, regular, full-time state employees and part-time state employees worked in excess of 1,040 hours. APERS is not accepting new members from AETN. A contributory/non-contributory retirement plan for public employees. All new applicants are enrolled in the contributory program. AETN contributes 14 percent to both contributory/non-contributory plans. All new employees are enrolled in the contributory plan which requires a 6 percent employee contribution. Eligibility: Regular, full time state employees and part-time state employees who have worked in excess of 1,040 hours. Foundation non-contributory retirement plan. AETN contributes 12 percent of employee's gross bi-weekly salary. Eligibility: Foundation, regular, full time employees (after completion of 1 year employment). 457 Deferred Compensation Plan. Pre-taxed earnings. Employee only contribution. Eligibility: Regular full-time state employees. 403b Deferred Compensation Plan. Pre-taxed earnings. Employee only contribution. Eligibility: Regular full-time AETN Foundation employees after completion of 1 year of employment. Eligible state employees may choose one of three insurance plans provided to state employees. Cost of health insurance coverage is shared between employer and employee; premiums are deducted from bi-weekly pay. Eligibility: New hire state employees on the 1st day of the month after 30 days initial employment. AETN Foundation employees are enrolled in a group health plan. Cost of health insurance coverage is shared between the employer and employee; premiums are deducted from bi-weekly pay. Eligibility: New hire AETN Foundation employees on the 1st day of the month after 90 days initial employment. A tax free method to pay for eligible benefits such as: Dependent and elder care expenses (up to $5,000 per year), out of pocket medical expenses (up to $4,000 per year), and group health and life insurance premiums. Eligibility: Regular, full-time state employees. A tax free method to pay for eligible benefits such as: Dependent and elder care expenses (up to maximum allowable), out of pocket medical expenses (up to maximum allowable), and group health and life insurance premiums. Eligibility: Regular, full-time AETN Foundation employees. A program that provides counseling, information and referral service to community resources for employees. Eligibility: All regular, full-time State and AETN Foundation employees. Eligibility: All regular full-time and extra help employees are eligible to receive holiday pay if they are in pay status on their last scheduled work day before the holiday and at least 1 hour on the first scheduled work day after the holiday. Employees who work less than full time may take the holiday at a rate proportionately equal to their time worked. Annual leave accruals begin on the first full month of employment. Accrual increases are based on continuous years of service. Unused annual leave time will carry over to the next year provided the 30 day maximum is not exceeded. Eligibility: All regular full time employees. Job share employees accrue leave time on a pro-rated basis. Extra help employees are not eligible for annual leave. All regular full time employees earn 12 days of paid sick time per year (8 hours) per month for full-time employees. Unused sick leave will carry over to the next year provided the 120-day maximum is not exceeded.Eligibility: All regular full time employees. Job share employees would receive leave time on a pro-rated basis. Extra help employees are not eligible for leave. Jury Duty: Employees who miss work while performing jury duty will receive normal and full compensation. Military Leave is granted at the rate of 15 days per calendar year, plus necessary travel time for annual training purposes. Up to 15 military leave days may be carried over to the succeeding year for a maximum of 30 military leave days for that calendar year. Eligibility: All employees who are members of the National Guard or any other of the reserve branches of the U.S. Armed Forces.